The luxury automaker brings its concept to life. It&apos;s pretty rare in the car industry when a production model stays true to its concept. When it does happen it tends to be quite a special moment in automotive design. Just think of the original Mercedes CLS or the 2006 Camaro Concept. 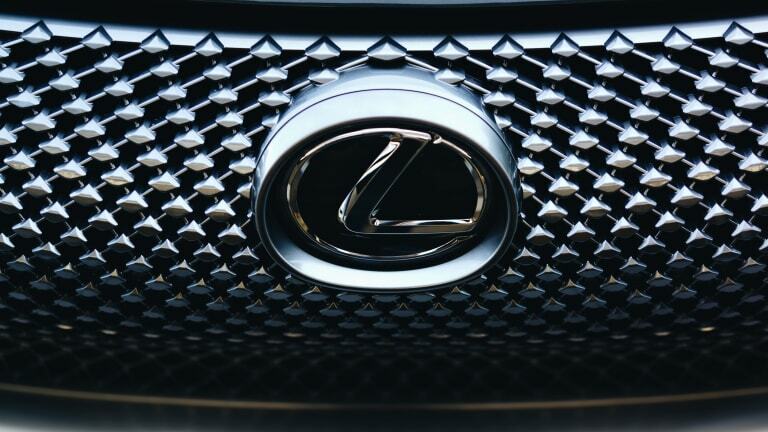 Lexus has one of their very own that&apos;s coming to market and it signals a new era for the brand and you might never think of Lexus the same way again. 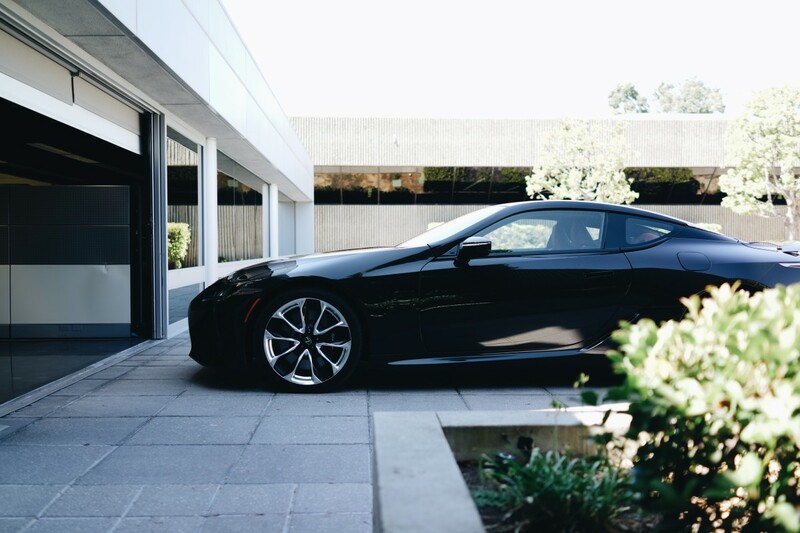 The lines of the car are powerful with its dynamic, sloped roofline and a sharp overall silhouette that flows down toward that bold spindle grille that debuts their new 3D mesh design. 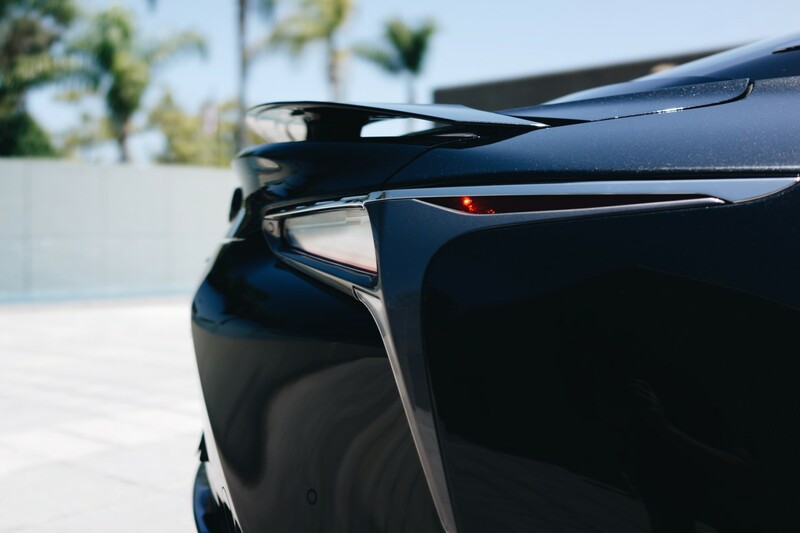 One show-stopping detail are the rear lights with a "sequential L motif" that has this infinite mirror effect that is unlike anything you&apos;ve ever seen on a car before. 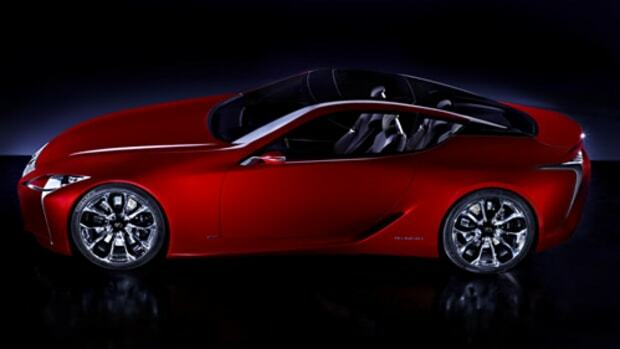 It&apos;s also the first car in the lineup to use their rear-wheel drive platform, which should match quite nicely with the LC500&apos;s 5.0L, 467-hp V8 that can get the coupe from 0-60 in 4.5 seconds. The most exciting part about this is what they could possibly have in store for an F Performance model. 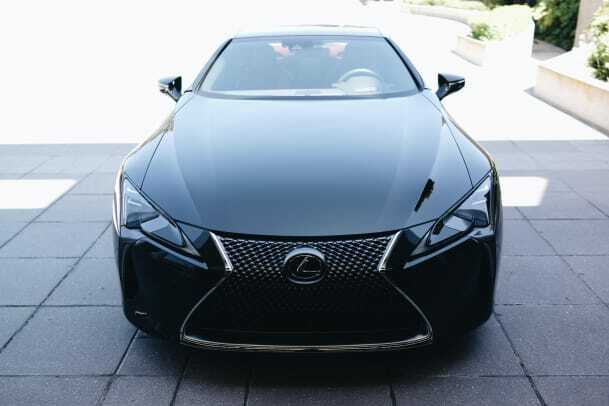 Whether or not that happens, these are exciting times for Lexus and if this car is any indication of the future, then the Europeans have a whole lot to be worried about. 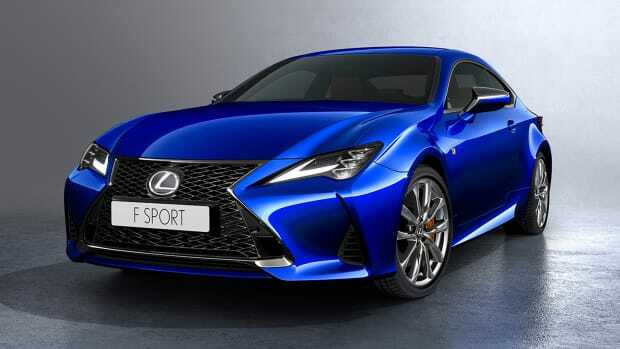 So Lexus, when and where can we pick up the keys? 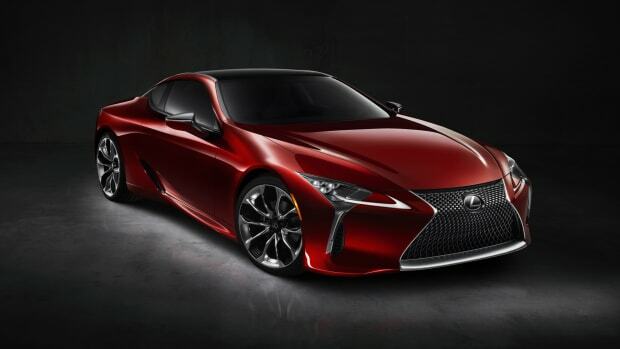 Meet Lexus' new crown jewel.